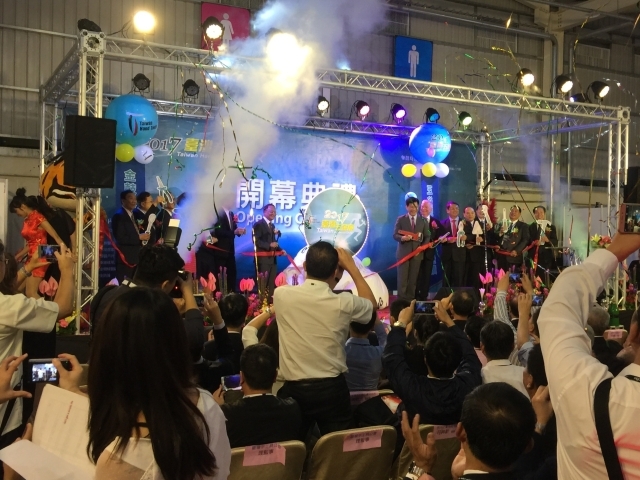 With support from Taichung City Government, Taiwan Hardware Show 2017 (THS 2017), organized by Kaigo Co., Ltd. and Taiwan Hand Tool Manufacturers' Association (THTMA), again lived up to its reputation as the most significant trade show for hand tools and related hardware products in Taiwan, for it gathered a large number of Taiwanese hand-tool makers, who mostly have established high profiles in the global market. 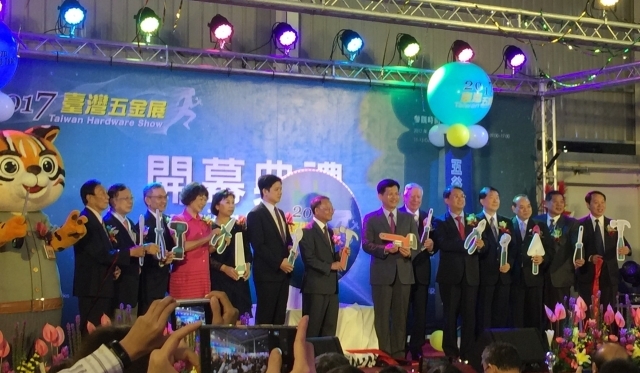 During the show's three-day run from October 11 through 13 at Greater Taichung International Expo Center, which is located just a few minutes away on foot from Taiwan High Speed Rail Taichung Station, over 30,000 visitors and professional buyers from some 85 countries attended the show, most of whom gave positive feedbacks to the trade fair's distinctive features of comprehensive hand tools on display and the easily accessible clustering of related makers and suppliers in the greater Taichung region. Varieties of exhibits displayed by a total of 409 exhibitors at home and abroad were organized into eight designated areas, namely Tools & Accessories, Locks & Fittings, Fasteners & Fittings, Building Suppliers, Garden & Outdoor equipment, Automotive Supplies & Accessories, Machine & Plant Equipment, and Safety Equipment & Products. 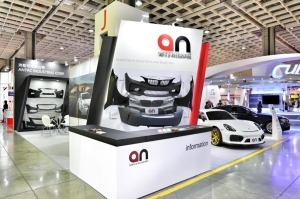 Noteworthily, to enhance the interaction between international buyers and exhibitors so as to create more business opportunities, a slate of procurement meetings, educational forums, new product launch meetings, and nearby factory tours were provided during the show. 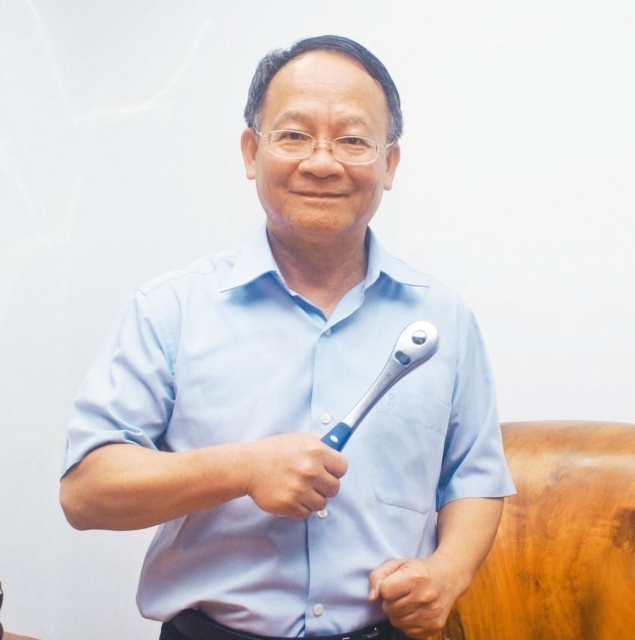 Lin Chia-lung, Taichung Mayor, noted that Taichung, central Taiwan, is home to over 70% of Taiwanese hand tool makers, forming a unique supply chain of great advantage that can hardly be emulated in other regions. This is the fifth time for THS2017 to take place in Taichung, with the show's exhibition scale and after-effects continuously expanding year by year. 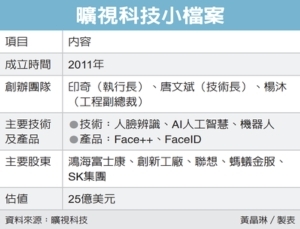 According to show organizers, THS 2017 remained a resounding success, as an estimated NT$25 billion (US$820 million) worth of on-spot and potential orders were generated by this edition. 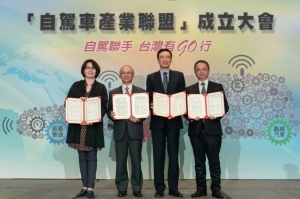 H.C. Yu, chairman of THTMA, said that as Taiwan has become world's the second-largest hand tool supplier with annual output value of in 2016 shooting up to NT$111 billion (US$), THS effectively attracts professional buyers from all over the world and serves as a platform for industry insiders to exchange precious experience with one another relatively well, an achievement to which THTMA's promotional efforts along with the distinguished industrial clusters and ONE-STOP SHOPPPING offered by the exhibition are attributable. 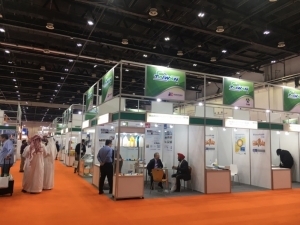 As the venue is surrounded by a large number of local hand tool makers and subcontractors, foreign buyers attending the show could also stand the chance to visit exhibitors' manufacturing factories in which they are interested, most of which would take them around an hour's drive to reach. 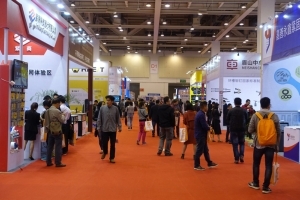 This year's THS continued to be a bustling business place, as many of Taiwan's best-known hand tool and hardware product makers among foreign buyers were present at the show. 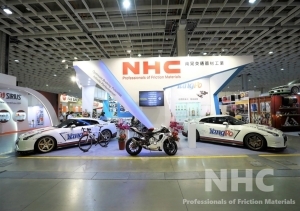 Best Friend Enterprise Co., Ltd, a professional Taiwanese PE/EVA foam manufacturer, showcased the RoHS and REACH-certificated products, like soft box, tool box anti-slip matting, tool cart anti-slip matting, and the wooden products series including tool cart and tool box, at 2017 THS, successfully awing overseas professional buyers with its well-honed craftsmanship and woodworking skills. 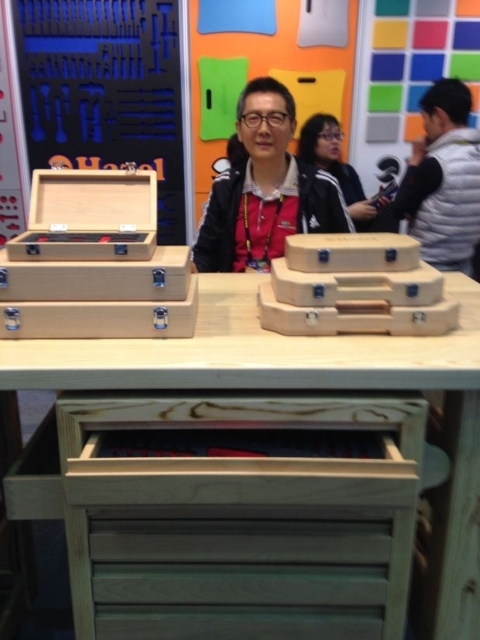 Li Chia-Jun, chairman of Best Friend, stressed that the company's wooden product series are all entirely developed with mortise and tenon structure without using any nails but only adhesives properly, and guarantee a 20-year service life. After contour milling, the wooden products go through sanding and lacquering twice, and then sanding and finishing twice as well. The complicated processes effectively keep product's surface out from some ambient factors, such as air, to help prevent oxidization and increase a lifespan. In addition to mortise and tenon joint products, Best Friend, taking advantage of the high-tech CNC equipment employed in house, offers the wooden products with integral structure as another option for the buyers. Li said, with an experienced and professional R&D team and a sound line of production equipment like cutting machines, planers, sand mills, etc. in the plant, Best Friend is capable of providing its customers with high quality wooden products and the “one-stop production” service. 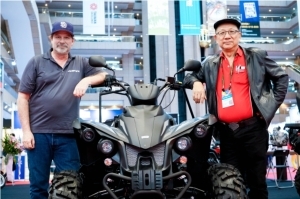 Li has been tapping the domestic market with its “Hazel” brand, with a hope of exploring another niche market as an OBM (original brand manufacturer) rather than a conventional contract manufacturer. 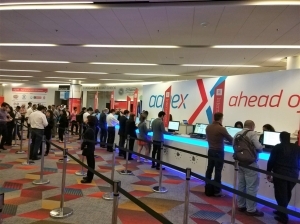 On the payoff of continue hard work on upgrading production technologies and materials for high-end auto tools, Lee Yeong, with its own brand AGP, has successfully built a solid ground in the European market. Lee Yeong forecasted that its sales to the regional market will continue to grow to contribute 15-20% to overall revenue in the short term. 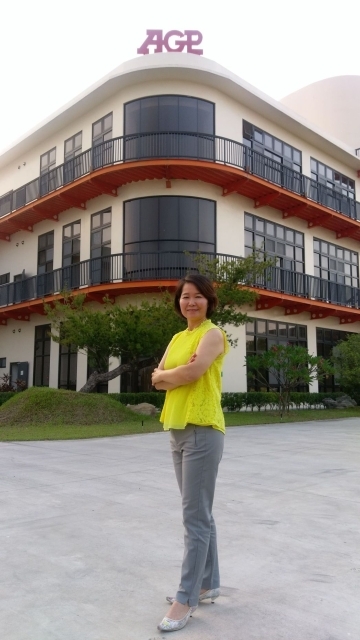 In order to increase AGP's market share in the European market, Wu Yen-chen, vise-chairperson of Lee Yeong, said that the company set up a branch and warehouse in Belgium several years ago. 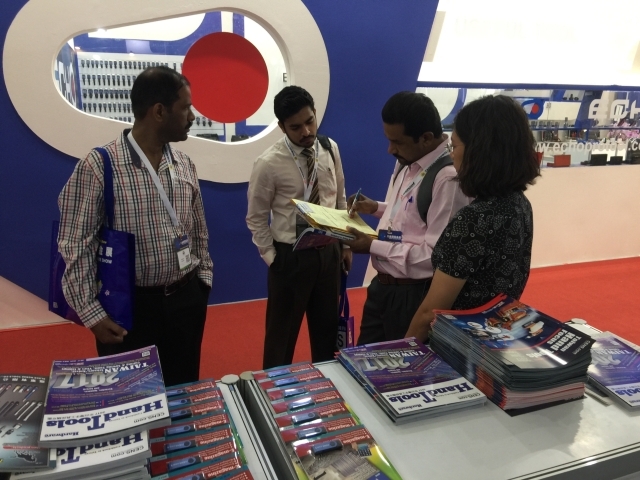 It has also met with its agents in different countries very frequently to seek more business opportunities. In light of multiple new building projects and infrastructure plans in Europe, the vise-chairperson thinks that high-end auto hand tools, which can help to greatly improve working environments and worker's safety, have increasingly great potential to become one of the hottest-sellers in the market. However, the market segment can hardly be accessed by newcomers, especially mediocre ones, for it has been almost dominated by heavy-weight players. 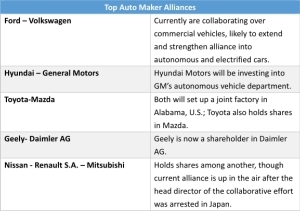 Such an oligopoly, from another viewpoint, results in relatively pricey auto hand tools there, Wu stated. Lee Yeong, with the edges of outstanding R&D capability and lower manufacturing cost, is capable of providing high-end auto tools of truly acceptable quality with reasonable prices to ensure users of its products high safety during work. Lee Yeong's products comprehend concrete saw, a handheld saw for concrete, masonry and stone offering plenty of power for fast cutting performance and has full electronic overload and thermal protection; wall chaser, A powerful wall chaser with a maximum depth of 50 mm and cutting width up to 47 mm featuring an optional efficient guide rail system; tile core drill machine, a specially designed heavy-duty 2 speed 2000W motor for dry drilling of reinforced concrete up to 162mm, and standard dry drilling up to 262mm; Diamond Core Drill, a light, compact, high speed 1800W coring motor, specially designed for fast wet drilling of small diameter holes up to 50mm, which is ideal for chemical anchors and similar applications; and engine airless paint sprayer, a heavy-duty airless sprayer with petrol (gasoline) engine and digital electronic pressure control for up to 0.048" tips. Aiming to provide only products that meet customers' needs and market demands, Re-Dai Precision Tools Co., Ltd., a global-caliber maker of wrenches and ratchet spanners, showed off strong R&D prowess by exhibiting its newest Xi-ON series socket wrenches. The tool is made of high-quality steel and processed with special thermal treatment for structural durability, and has an ergonomic handle to assure users of an anti-slip, comfortable grip. However, what truly enhances added value to the product to outperform similar models is its improved ratcheting mechanism, which enables users to turn, remove seriously stripped bolts and nuts with ease. H.C. Yu, chairman of Re-Dai and THTMA, noted that the firm's products enjoy high accolades from professional buyers in German, the U.S., the U.K. and Japan. Since founded in 1984 in Taichung City, the firm has been dedicated to developing and manufacturing wrenches and socket wrenches targeted at professional users. Presently, the company capably churns out some 15 million units of various tools yearly, which are delivered globally on an ODM (original design manufacturing) basis and under its “REDAI” brand. In addition to value-added functionality achieved by Re-Dai's constant investment in R&D, Yu noted that reliable, consistent quality is also among attractions of the company's products, which stems mainly from his company's well-integrated in-house production capability, from cold forging, lathing, thread rolling, deburring, to heat treatment, surface finishing and packaging. Plus, its products all are made under strict quality controls conforming to the ISO-9001 system. Thanks to the efforts mentioned above, Yu stressed that the firm's products, covering over 600 different items that can be categorized into hand tools, pneumatic tools, auto repair tools and insulated tools, have been tested to meet DIN, ANSI, JIS standards and passed GS certification. 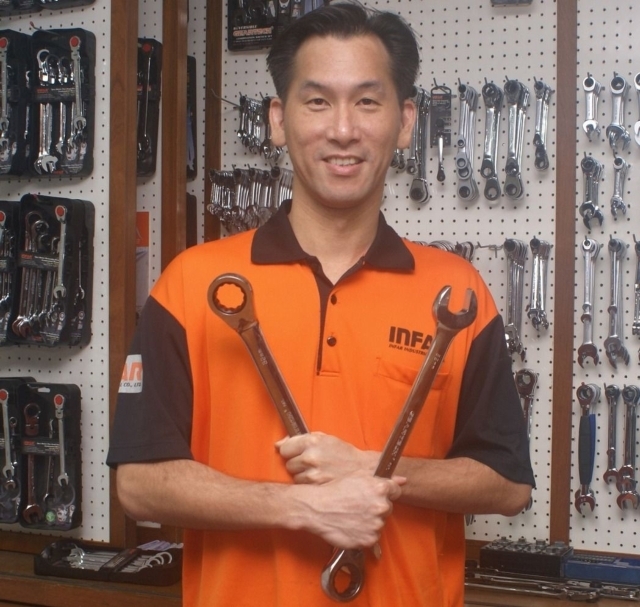 Having focused on the continuous improvement of production processes for hand tools for over 39 years, Infar Industrial Co., Ltd., established in 1978 in Changhua County, central Taiwan, is capable of providing its customers with high-quality products and one-stop shopping service. With the own-brand “INFAR”, the company, which has worked on industrial high-quality wrenches for auto-repair, can handle OEM and ODM requirements, and its product lines include, geartech wrench, ergonomic geartech wrench, flex(swivel) head geartech wrench, reversible stubby and etc. Chen Tai-hong, general manager of Infar, noted, the firm integrates almost all necessary production processes in house, including cold forging, lathing, thread rolling, deburring, to heat treatment, surface finishing and packaging so as to ensure its product quality and delivery time. 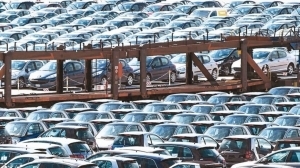 Noteworthily, the one-stop manufacturing service has made Infar a reliable company which enjoys well-received reputation among buyers. The firm never stops upgrading its techniques and know-how. For example, in 2007, Infar put aside NT$ 50 million (US$1.6 million) to set up a trivalent chromium plating line. 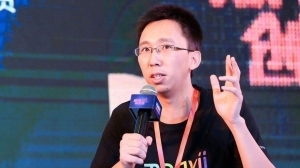 Being asked why to invest in such a costly production process, Chen said, Infar believes that making tools with greener manufacturing process is the firm's duty since every company should contribute what they can to the sustainable development of the Earth. 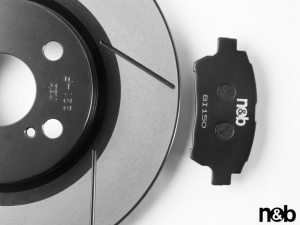 While all made with an ISO 9001-certificated quality control system, Infar's products have also passed VPA/GS and ANSI certification. They have been well-received in Europe, the U.S., Australia, Japan, China, and many countries in Southeast Asia.